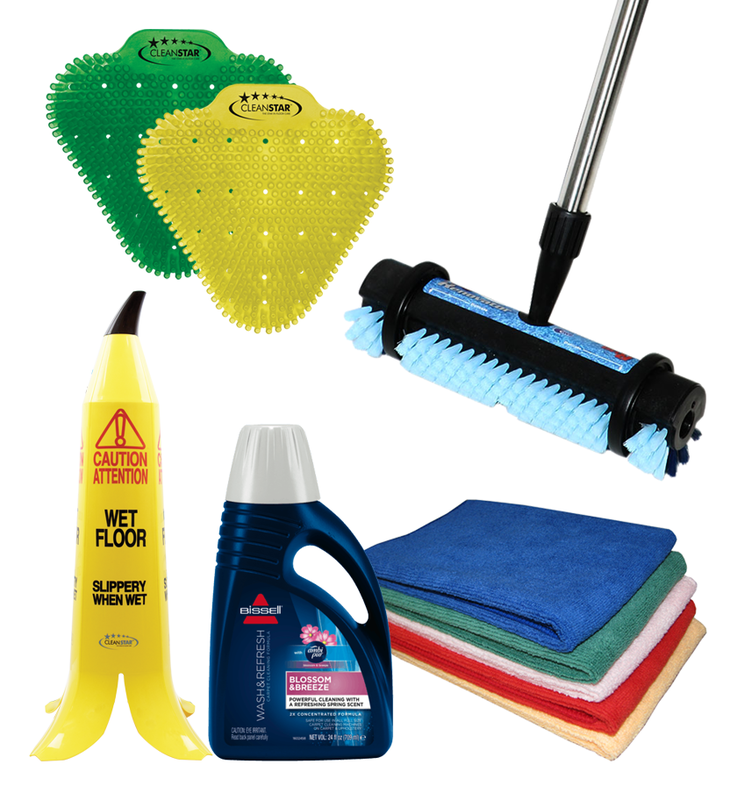 Vacuum Spot takes pride in offering Australia's largest and most comprehensive range of vacuum cleaners, spare parts and accessories online for your vacuum cleaner. 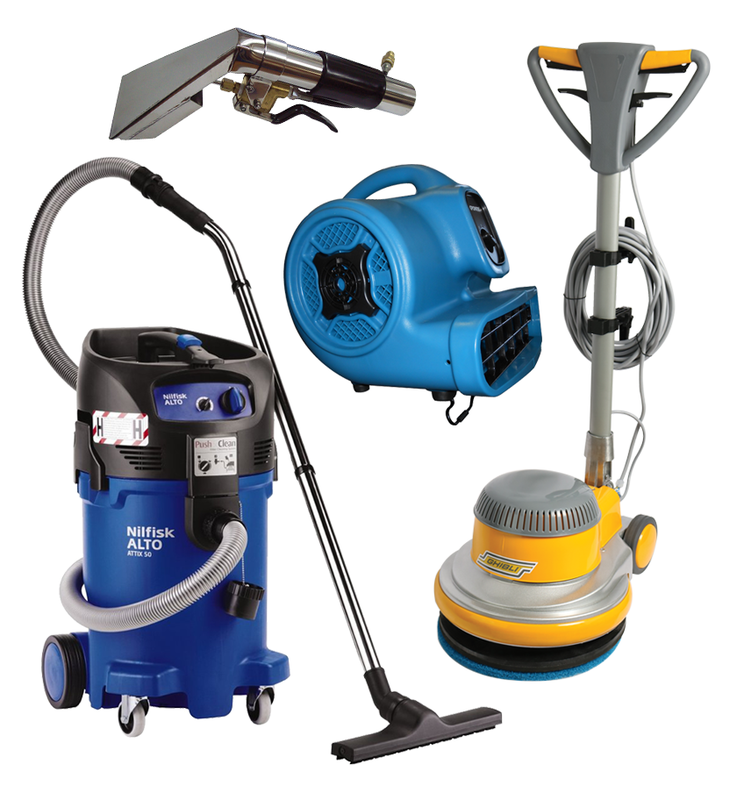 We work hard to provide all vacuum users, whether they be cleaning at home, at work or in business, with the parts they need for their domestic, commercial and industrial vacuum cleaners. With over 15 years of industry knowledge and experience behind us, the Vacuum Spot website has been supplying customers with vacuum cleaner parts and accessories since 2010, however our story began back in 2000 when founders Alec and Kerry Nelson met selling vacuum cleaners door-to-door in regional NSW. It wasn’t long before they moved into online retail, learning quickly that offering quick and easy vacuum cleaning solutions as well as friendly advice, technical support and spare parts for the everyday vacuum user meant happy customers and healthy vacuum cleaners. And so Vacuum Spot was born! 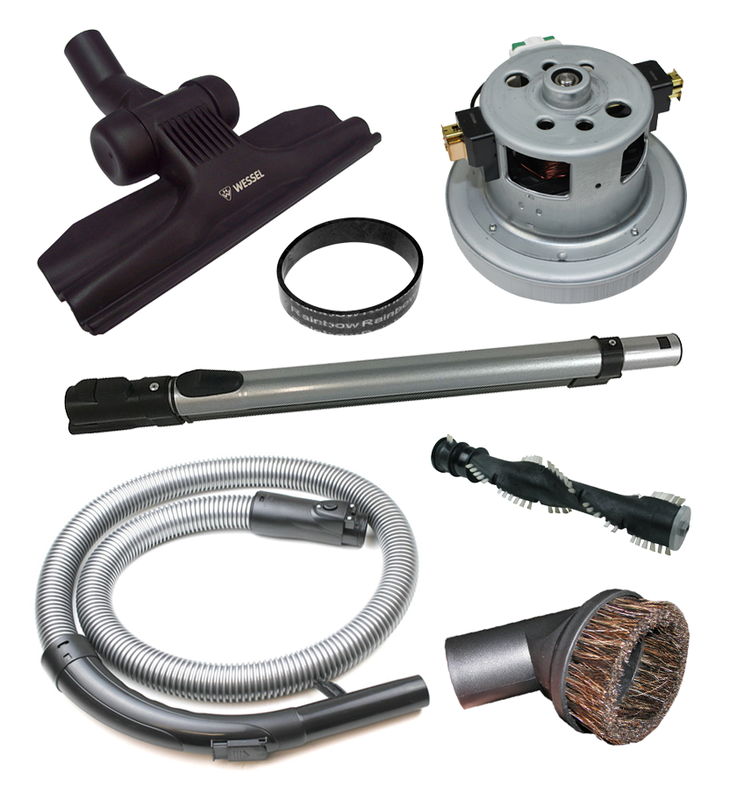 We love supplying a full range of vacuum cleaner parts online and over the years have become quite the experts at doing just that. Today Vacuum Spot ships out over 15,000 orders every year and is respected throughout the industry as trusted suppliers for all major brands including Black and Decker, Cleanstar, Electrolux, Ghibli, Hako, Hoover, Kirby, Lux, Miele, Nilfisk, Pacvac, Pullman, Shop Vac, Vax, Volta, Wertheim, Zelmer and many others. From everyday consumables like vacuum cleaner bags, filters and belts, to more technical and specialised vacuum cleaner parts like switches, motors and circuit boards, we have got what you need. Of course, we stock a comprehensive range of floor tools, power heads, vacuum hose, attachments, accessories and new vacuum cleaners too. We have a team of dedicated staff who work tirelessly to make sure your vacuum cleaner spares are easy to find and easy to get. 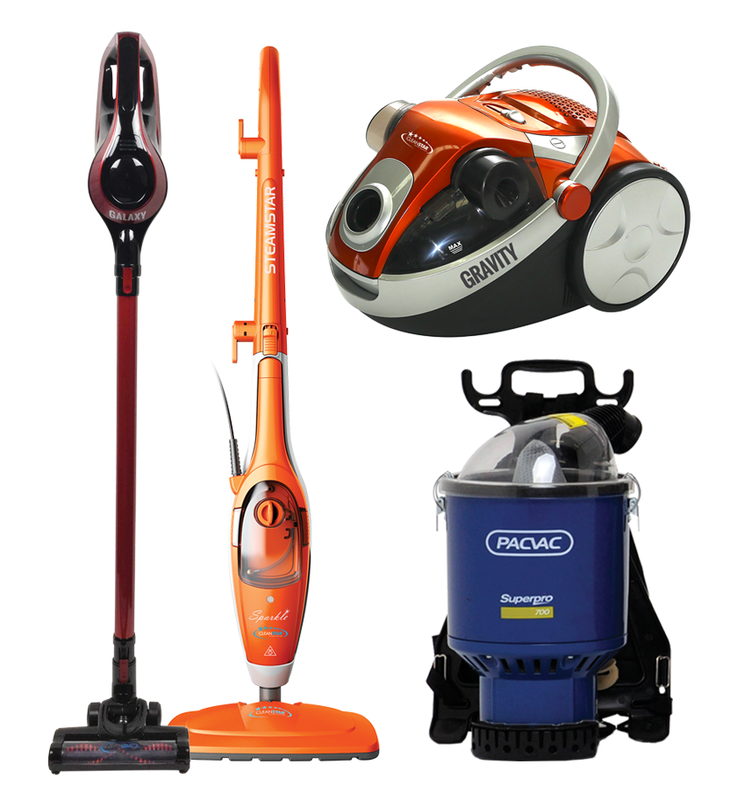 And we are confident that no matter what part you need for your vacuum cleaner, we will either have it in stock or can source it quickly from our wide network of suppliers. So if you need a part that you can't find currently on our website, just call our Customer Service Hotline on (03) 9466 1146 or email us at [email protected] and we will list it for you. Our dedication to vacuum cleaner spare parts is exceeded only by our commitment to excellence in customer service. We are also committed to providing advice about vacuum cleaner maintenance and can offer simple tips like how to choose the right vacuum head for your machine or how to change the filters, plus provide easy access to other resources such as spare parts diagrams and user manuals. We are also able to offer technical support for various popular vacuum cleaners through our dedicated YouTube channels. Jam packed with easy to follow vacuum repair tutorials, check out either Vacuum Spot or Alec Nelson on YouTube for more tips and hints with your vacuum cleaner repair.